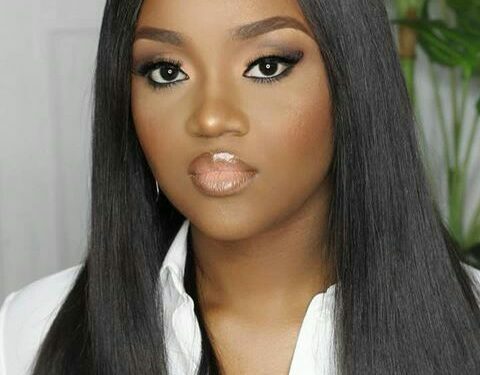 Few hours after Chioma Avril Rowland, Davido’s popular girlfriend, now referred to as the Porsche girl by some fans, launched a test-run of her cooking show, she uploaded a new commercial on her Instagram page. 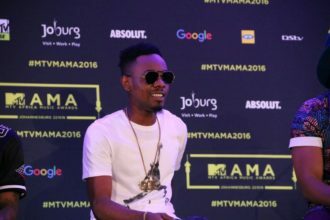 The commercial is for Dunes center, a high class shopping mall in Abuja and it features Davido and Chioma as lead characters alongside some dancers. 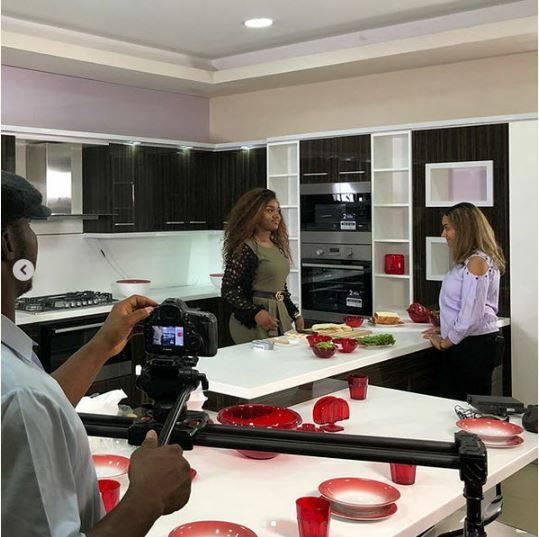 Chioma’s cooking show will soon start, hence the test-run of the TV show. 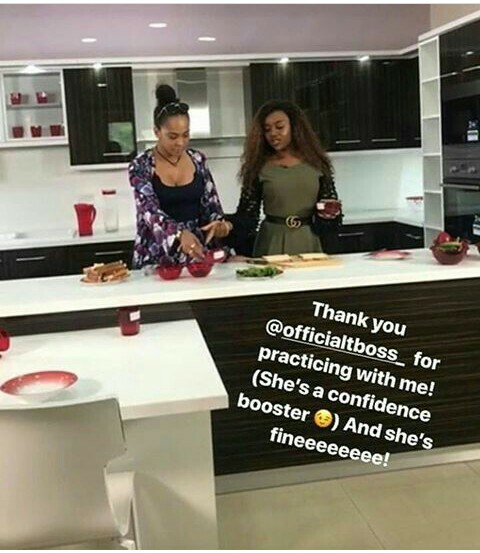 “Chef Chi” who signed the cooking endorsement deal, rumoured to be worth over 60 million naira is seen running the cooking test in the kitchen with a camera man taking video coverage. Chioma also specially appreciated popular media personality, Tboss who came to support her.